Jingles is proud to announce our partnership with Sustainable Salons! 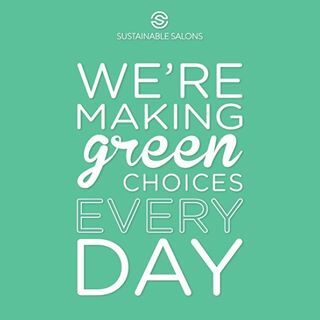 We are making salon waste history by becoming a waste free salon. That means that 95% of all salon waste including foil, hair, colour tubes, chemical waste, plastic and paper are all sent straight to repurposing centers and kept out of landfill.